They're the best of the best. Music product retailers who think outside the box and take a proactive approach to growing their businesses. 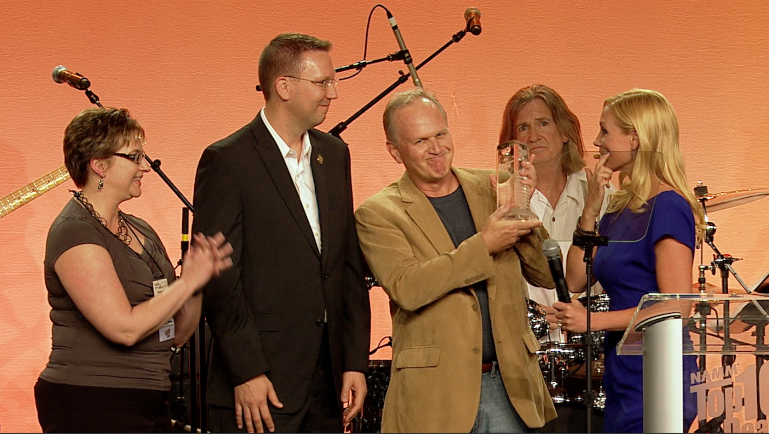 NAMM is once again acknowledging these industry leaders at the 2013 NAMM Top 100 Dealer Awards during Summer NAMM, July 11-13. Will you be among them? Enter your store by the April 30 deadline.